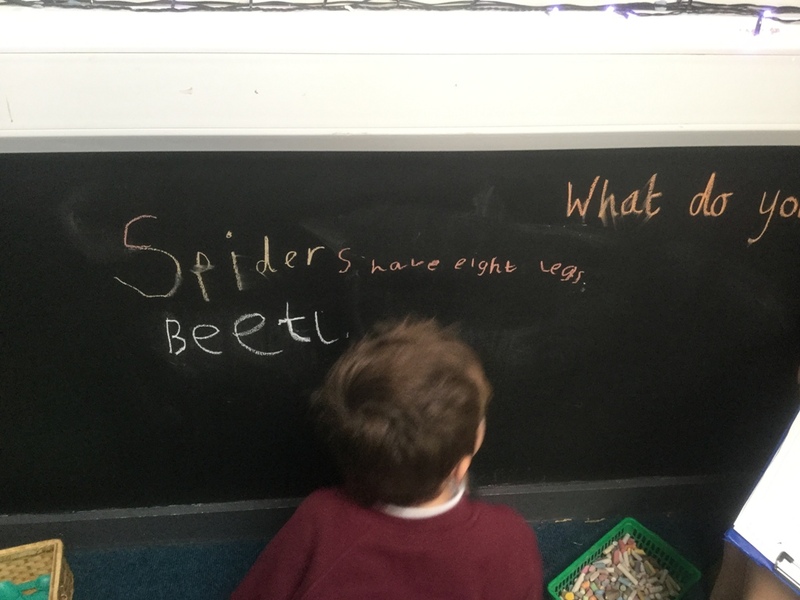 The children enjoyed a minibeast challenge around the school today. 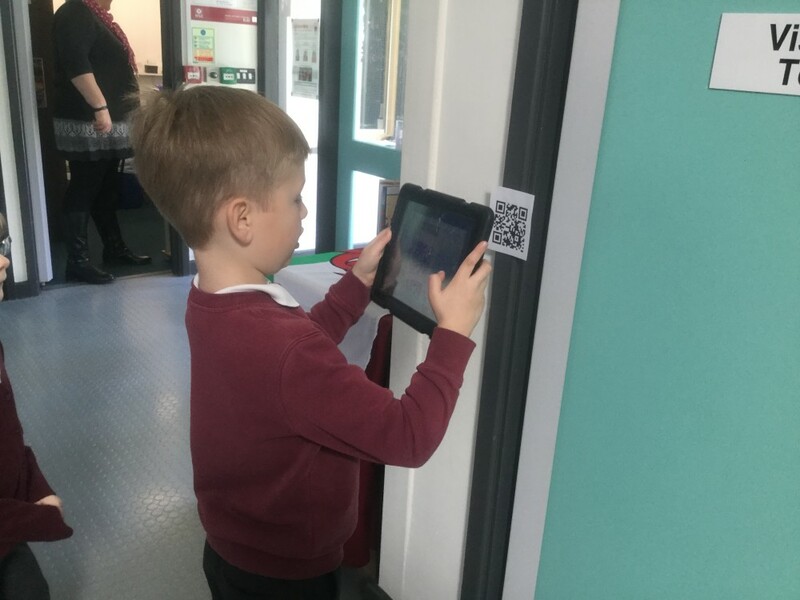 In groups of three, the children used the iPads (QR reader) to scan and identify different minibeasts. 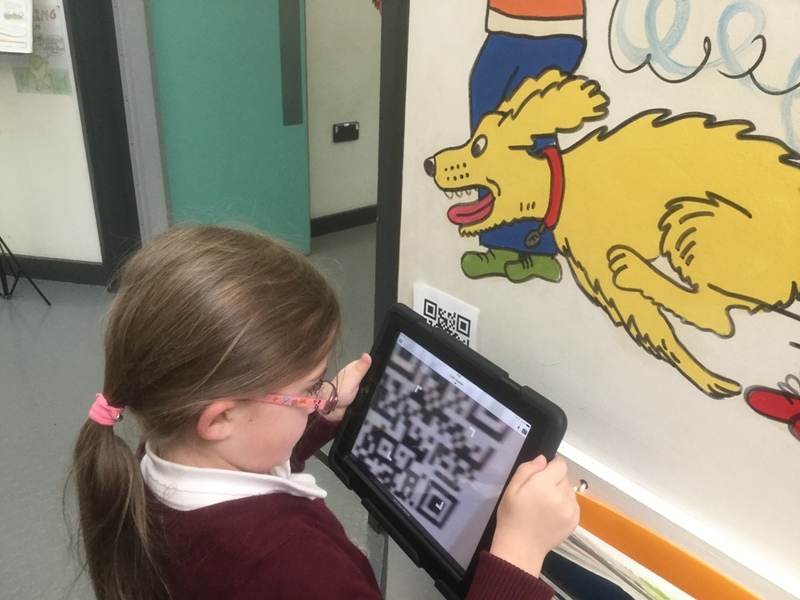 After scanning the qr codes the children completed the table. It was a race against each other. “I loved it!” said George. “We found them all except the snail.” remarked Dan.